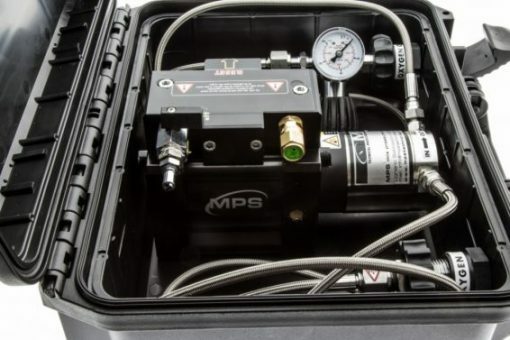 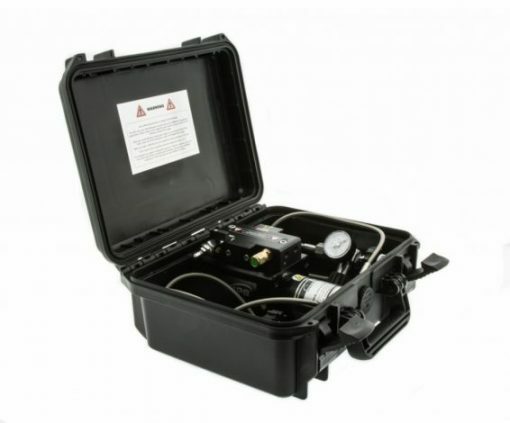 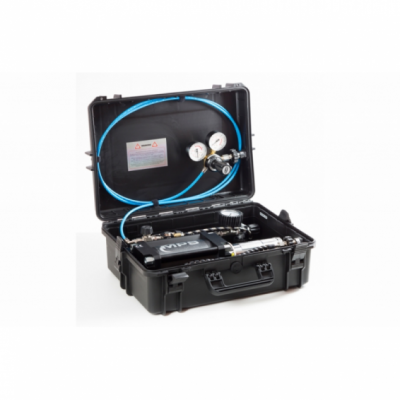 The MPS C1 Expedition version is the C1 Booster with military grade case and pressure gauge and connections. 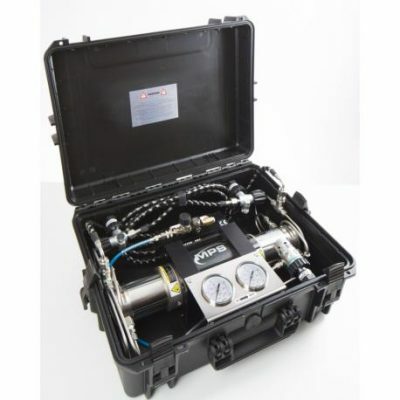 nThe C1 Booster is recommended for CCR Divers and for uses where high flow rates are not required. 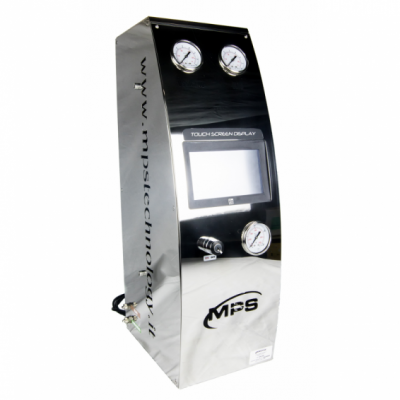 nDesigned as Booster for sporting use, but thanks to its robust construction, it can also be used in the professional sector. 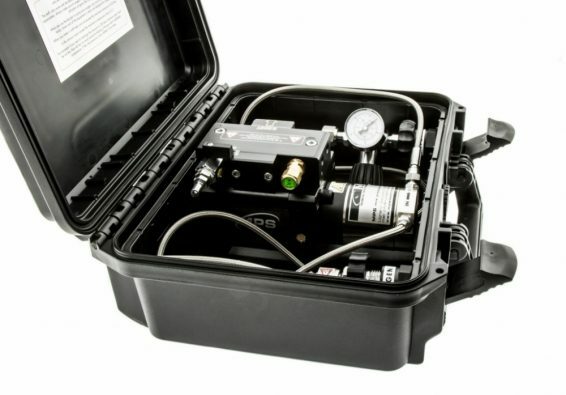 nThe Booster C1 is built with an innovative system that significantly reduces air consumption during operation.